A new website to assist with grammar is available – GrammarPlanet. This site is a complete grammar, punctuation, and usage curriculum. GrammarPlanet is truly a complete curriculum, including formal parsing and diagramming of sentences. The folks behind this free program (free version supported by advertising) want everyone to learn how to correctly use the English language and so they have created this curriculum. This program is based upon the teaching methods of Analytical Grammar, which has been on the homeschool market for around 20 years. Easy to use, it is aimed at students aged 10 and up. This is a fairly solid age to begin. We did try to have Miss J use it but at age nine, she was not ready for this program so I took over her account to see how the program worked. Miss L is using it and at age 12, she is able to benefit from the program. Challenging? YES! But she can do it. So, how does this work? Let’s use me for an example, here. Each student has their own account with their own login. When I am ready to work, I login to my account and then click the bright green button in the upper left that says “continue progress.” That takes me right to where I left off last time and I can continue on. Each unit begins with a set of notes to print and a video to watch. This video is interactive and pauses periodically to have the student answer a question, ensuring attentiveness during the lecture. After the video is over, the student clicks the button to move them into the practice questions. Each practice is a sentence. 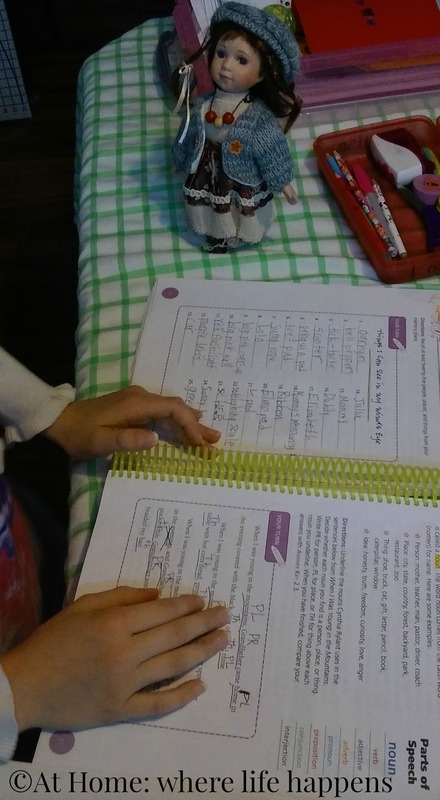 The student reads the sentences, ensures they understand it, and then begin parsing, or marking, the sentence – nouns, adjectives, articles, pronouns, etc. This is done on the computer with a point and click setup – click the word you want to mark and a pop-up box appears with the choices in it, click your choice and the pop-up disappears but your choices is now marked above the work in the sentence. After you have marked everything you feel is needed, you click the continue button. You get immediate feedback on what is correct or incorrect. Continue on through the practice sentences until the program has determined you understand enough. Then it moves you on to the test. The test is the same set-up as the practices. If you have mastered enough of the unit test, then you will move on to the next unit. This program is a dynamic program, designed to give you more practice questions if you are struggling and fewer if you are answering correctly. It is recommended that the student be working on this program around 15 minutes at a time, every other day. This is to allow the brain to focus and really absorb the material. At this time, there appear to be 13 units. The schedule on the website indicates that there are plans for 60 units when all is said and done. You can see this schedule by visiting the main website page and scrolling down to the bottom right. In the question “How does it work?” there is a link for the unit outline. Now for the nitty gritty – do we like it? Yes and no. this is a rich, challenging, growth-producing program. The units are rigorous. They do not allow for half-way and GrammarPlanet pushes the student hard. There is no easy way out with this program. If you want to strengthen your English language skills so that you become a better writer and more confident in your usage, this program is going to be right for you. If you are seeking a formal and classical usage program that will teach diagramming and all the skills that go along with that, this program is what you are looking for. Resetting the unit is an option when the student is struggling and needs to repeat from the beginning to view the video again. Notes are available for reprinting or viewing (opens in a PDF) while in the practices. It is difficult to begin this program when you have not had already had a rigorous grammar program but understand a good bit about the subject. Even with the nouns, there are words used in a way that is different than I have ever been taught, or taught my girls. Add in things like the pronouns and it is a whole new world. I understand that there are not “different rules” that govern these things but it certainly feels that way when you get things wrong that you feel certain you understand. It is frustrating to the student to be told over and over that they have gotten all of the questions, or even most of the questions, in a set wrong. When this happens, the student is locked out of the program until it is reset or unlocked by the parent or teacher managing the account. Requiring this gives additional teaching a chance to happen. It is a difficult program to work through when you do not have an explanation of why you got something wrong. We referred back to the notes, over and over, but still end up guessing about why things are marked wrong a lot of the time. It is difficult for this program to be able to give individual feedback but at the same time, not having that kind of feedback means that there is no growth in understanding of the mistake so it will not be made again. You need to check this program out. GrammarPlanet is free and it might be just right for your family. If you love it, you might want to pay for the upgrade so that you don’t have to deal with the advertising that helps keep the program free and your students can focus on their learning. View the welcome video on the page to experience an interactive video and learn more about the program. There is a link on the main GrammarPlanet page at the top for Frequently Asked Questions. Definitely check that page out as there is some information there that is not covered in this review. Miss L will probably continue using this, at least for a bit, if she still continues to make progress. We will discontinue it when the frustration overrides the progress made. Visit their site and see what they have to offer. It just might be the program you are looking for. 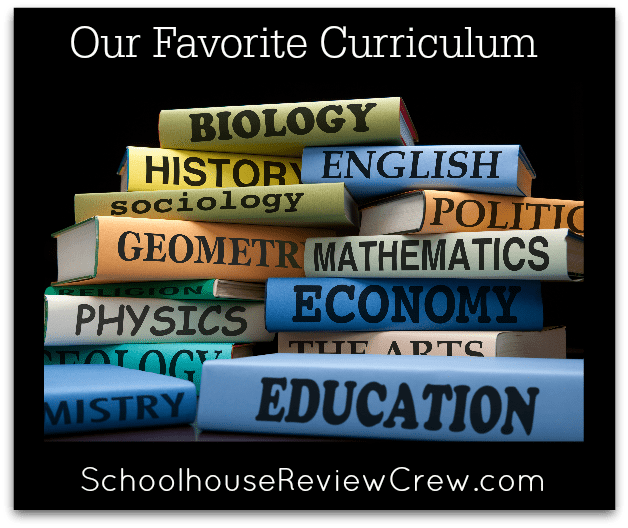 Please visit the Homeschool Review Crew anchor post to read additional reviews of what some other families thought about this program. There are a wide range of families using GrammarPlanet so please visit some of them. That word is quite loaded, isn’t it? What does that actually mean? Well, if you look it up, it means “preferred before all others of the same kind.” So when we are talking about curriculum, it means what is our preferred curriculum. Still, that is pretty loaded. Do I go with what I prefer and like? Or the giggly girls? And which giggly girl? For which subject? For math, we are using Horizons for all three of the girls. It is working well and it has taken us a while to get to this point. Miss J really enjoys math and will ask to do more than one lesson each day. She enjoys math games and has fun with all things numbers. 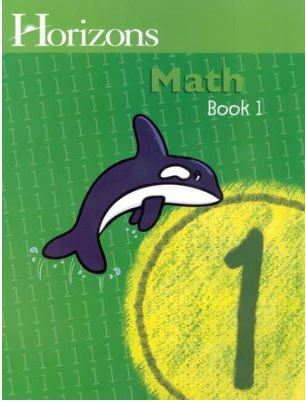 We also enjoy using the free games from Sheppard Software and they have some pretty challenging math games. For English, we are very eclectic. It also kind of depends on what you determine English to be. If it is parsing sentences, we don’t do that. If it writing, Miss L has been using Writers in Residence. She still is enjoying that and I think it is still a very good curriculum. For cursive, we have used a couple of different things (see New American Cursive) but really, once she knew her letter formations it was just a matter of encouraging her to put it to use every day. She really enjoys working on making it beautiful now. If you are looking for literature, we are using NotebookingPages.com. This opens up the critical thinking options and gives each child the opportunity to give her own take on the story or passage we are reading. We have researched a bundle of different book lists and ask the girls to read some specific books but overall, their literature comes from unit studies we are working on. Poetry? Well, Miss L really meant writing poetry. She doesn’t mind memorizing poetry, which we are doing, but she just enjoys the flexibility and freedom of creating her own poetry. Miss E? Well, she would rather not have to do school at all. So, she has absolutely no favorites. She really seems to enjoy art and we do that locally with The Art Center of Waco. They do a weekly artist study during the school year and we love attending that. We tend to try to do some additional study of that artist during the week and we have learned a lot of techniques with that. 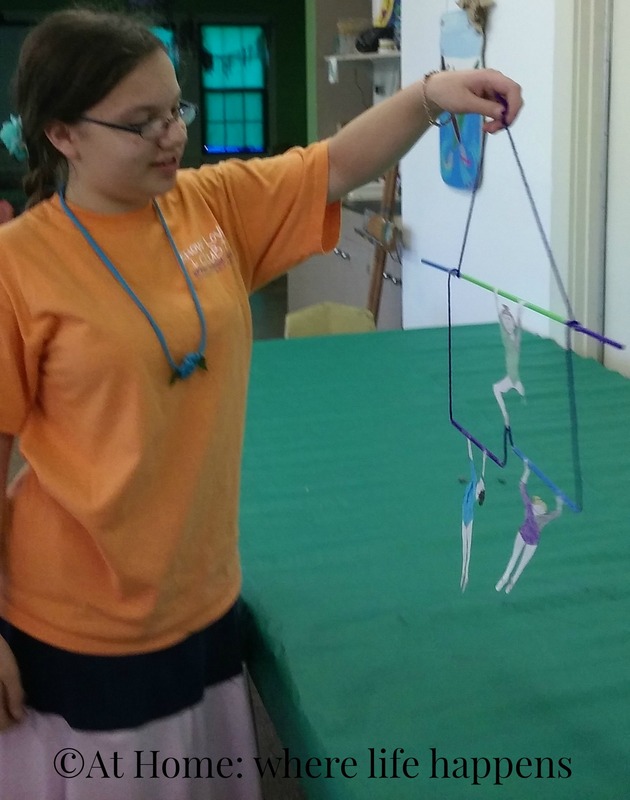 (See three posts I have shared about the Art Center: Matisse, Art Camp, and Rendon/Chagall.) We have also used Artistic Pursuits several times and we do keep that available for picking up a lesson here and there. (See reviews on the grade levels and on Construct.) Additionally, we enjoy using the art lessons from HodgePodge. Quick and easy yet applicable to many different studies we are doing. My favorites? History. I really enjoy studying history. We do that a number of ways, much of which is literature based. We read and study a number of non-fiction books for each topic we cover and so far, we have chosen topics based on interests from the girls. Will that continue? I don’t know. With Miss E in 7th grade this year, we probably need to focus on some more specific topics so this area is up for debate at the moment. Hopefully, I will have this all parsed out in the next couple of weeks. We will jump back into full time school at the beginning of August so I guess I’d better get moving on those plans. The Art Center is almost done with cookies and coloring for the year. We are really going to miss the program through the summer, even with our busy schedule. This last week was definitely one of my favorites. For the past month or so, they have been studying pop artist. Last week, they talked about Janet Echelman and Alexander Calder. These were fascinating artists! Alexander Calder created huge mobiles that moved because of air. Janet Echelman created large outdoor moving sculptures that moved with air, as well. Their project was based on Alexader Calder’s use of mobiles. They created a mobile with string, straws, and paper. It was lots of fun to see the mobiles come to life. Here is Miss E’s. Definitely go check out these two artists if you don’t know about them yet. They are fantastic! 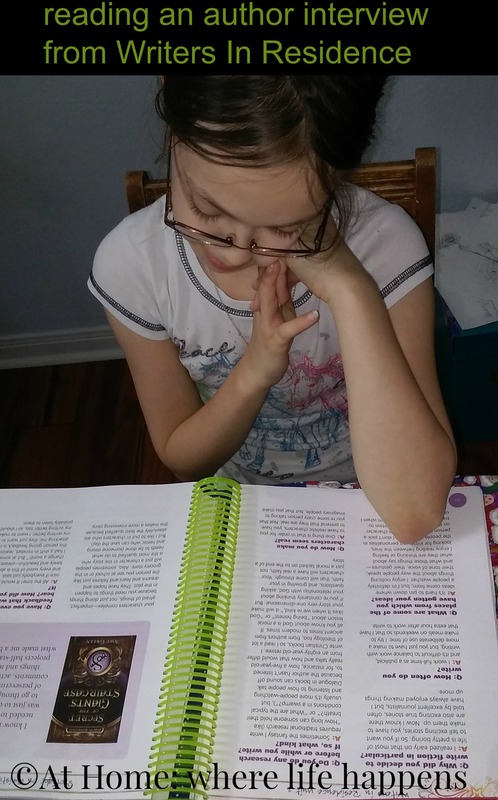 For a few weeks now, Miss L has been working with Writers in Residence , a product from Apologia Educational Ministries for this review. It has been a fantastic fit! Miss L is currently 9 years old and really enjoys writing, so I was not sure this would be a good fit for her. After all, writing programs tend to be directed at students who don’t like to write all that much or are struggling with it. This one? It is a good fit for all students, I think. Whether they like to write, love to write, or would rather it just all disappear for good. 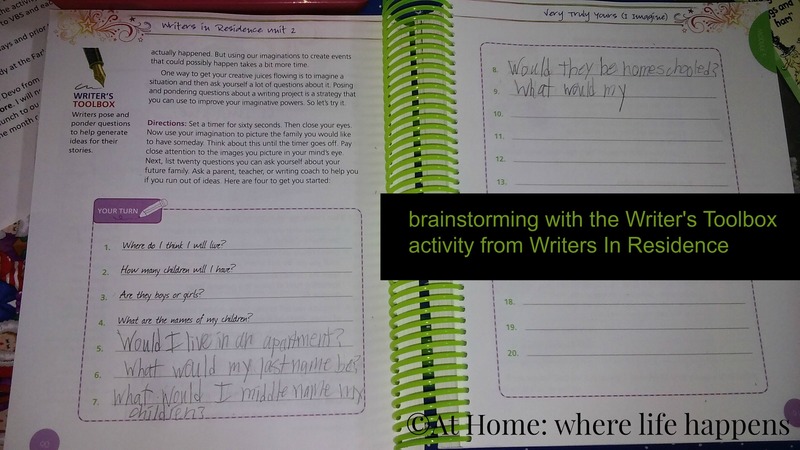 By drawing on the student’s personal memories, life, and imagination for writing material, this program pulls the student into the process of becoming a writer. 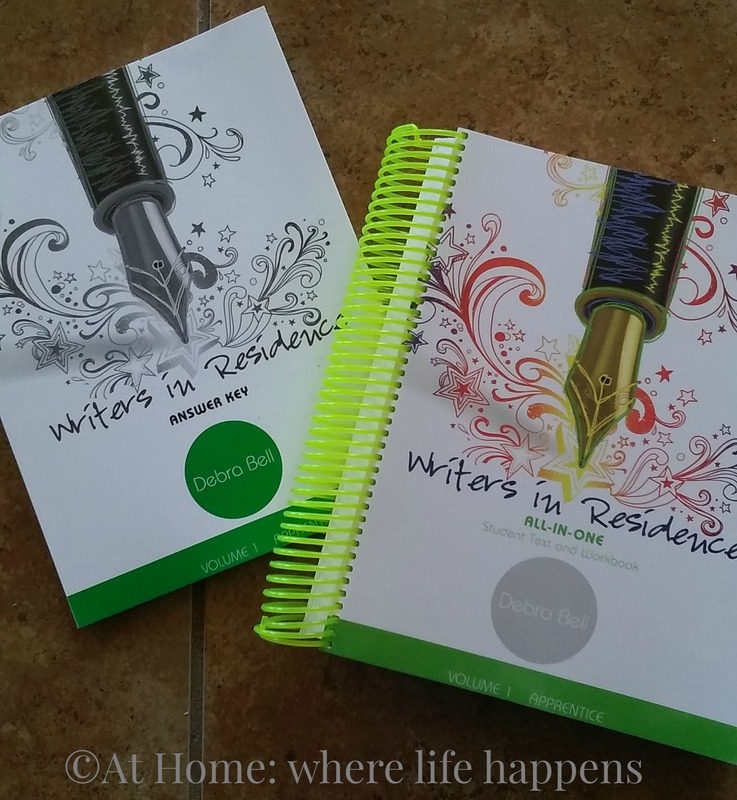 When you purchase Writers In Residence Volume 1 Apprentice set, you will receive two books. One is the all-in-one student text and workbook. The second is the answer key. You do need both of these for this program to work its magic. The student text and workbook is where the student does most of their work. The student reads and writes in this one book. The work on their writing assignments here, their grammar work, their editing work, everything! It came with a plastic spiral binding on it. It is huge! Miss L did not want me to take the pages off of the spiral to put them into smaller sections to work with but honestly, it would be a whole lot easier to work with. The book is about 3 inches thick! There is a ton of fantastic information and reading and exercises here. The first 30ish pages of the student text are “how to use this book.” Read these. Period. It is such good information and it makes the program all pull together in your head. I learned a whole lot reading this section and highlight some parts that I found enlightening. Do this first. Then, dig into seeing what else is in the book. Thinking as a writer and building the skills of a good writer are the goals of Writers In Residence. The whole book is designed to help the students begin seeing everything around them, all that they have experienced, as something to tuck away for later use. Beginning to think as a writer, to use words differently, to structure sentences differently – all these are worked on in this book. 5 – The History of Me (I Remember): uses excepts from Beverly Cleary’s A Girl from Yamhill: A Memoir, Sid Fleischman’s The Abracadabra Kid, and an essay by Mary Pope Osborne titled “All-Ball”. I really appreciate the focus here on quality literature from well-known authors as examples for what is being taught. In addition to these, there is an interview prior to each unit with a Christian author. These include Bill Myers, Amy Green, Irene Howat, Jason Lethcoe, Amy Parker and Phil Vischer. (We have gotten some new reading material by looking up these authors at the library. We didn’t know any of them before this!) This authenticity and focus is so helpful in encouraging young writers. While each unit has the goal of creating a completed piece of high-quality writing, there are mini-assignments throughout (see the list above) that work to teach the student strategies that good writers use. To accomplish this, student might work on grammar, spelling, vocabulary, brainstorming, or editing in the course of the mini-assignments throughout any given model. These all come together with the main piece of work being edited in small, bite-sized pieces. These bits are so small, the student doesn’t even necessarily realize how much change is occurring in their piece as they work on it. Sometimes, these mini-assignments do not have anything to do with the piece for the unit. Sometimes, they are breaks from that writing. It all works together seamlessly. There is a schedule in the front of the student text to help you plan out the work for this program. We are not following it because, honestly, Miss L likes to work on this and is moving a bit faster than the pacing in the book. I have found it to be easy as pie to just work at the pace the student is setting. Writers in Residence quickly became a favorite part of the school day for Miss L. She works hard at the assignments and enjoys writing. 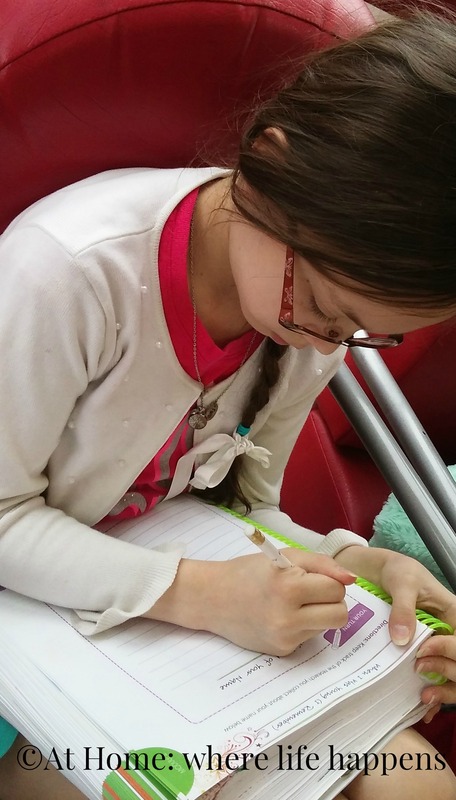 She seems to be enjoying learning how to be a better writer and seeing the instruction add to her abilities. Her first piece of writing that she finalized using WIR was published on the blog a couple of weeks ago. Please go read When I Was Younger to see how the first unit piece came out for her. 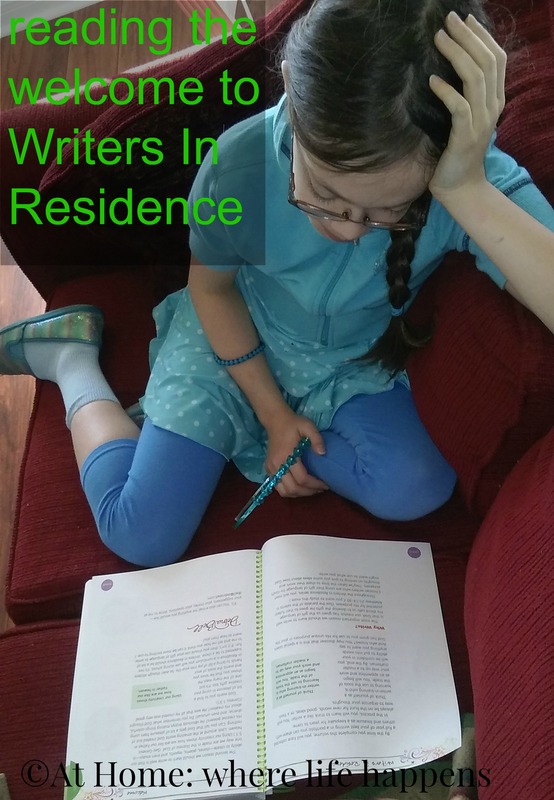 There is much to really like about Writers in Residence . If you are looking for a writing program, I highly recommend checking out Apologia Educational Ministries and read more review from the Review Crew by clicking on the banner below.